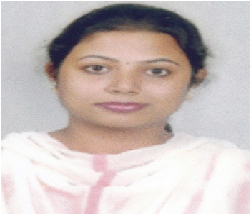 Prof. Mamatha Priyadarshini Mishra has completed B.E. degree in Mechanical Engineering and M.Tech. degree in Machine Design from Biju Patnaik University of Technology, Odisha. She possesses over six years of teaching experience and has involved herself in various projects.